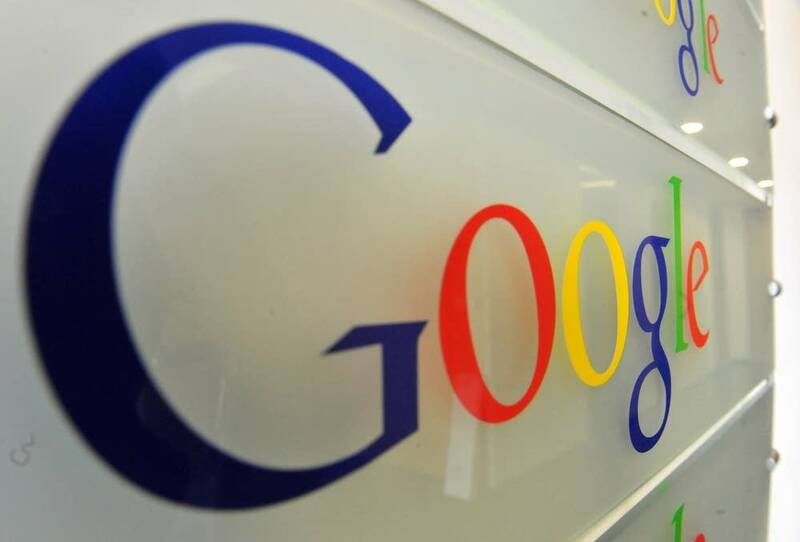 Google looking at $600M data center in Becker, Minn. Updated: 6:47 p.m. | Posted: 5:24 p.m. The filing with the Minnesota Public Utilities Commission says Xcel has been working for two years with the state's Department of Employment and Economic Development, the county, the city of Becker and several other stakeholders on the project. "By locating there, this project becomes part of the company's journey to mindfully transition a coal-plant environment into a less carbon-intensive, business-oriented area that creates new jobs, results in significant private capital investment in the state and benefits all of the company's customers," according to Xcel Energy's filing. The state department's spokesperson Shane Delaney said the project could create 2,000 construction jobs for 18-24 months, as well as 50 permanent jobs. "This is the first step here with the PUC," he said. "Demand for data storage really does continue to rise globally and Minnesota is already home to a number of data centers for various companies," Delaney said. Becker Mayor Tracy Bertram told MPR News her city is one of handful of sites under consideration. She said the plan calls for most, if not all, the electricity for the data center to come from renewable sources. The Sherco plant — officially the Sherburne County Generating Station — is Minnesota's largest coal-fired power plant and Xcel's largest power plant in the upper Midwest. Two of Sherco's coal-fired generators are on track to retire soon as the state moves toward its renewable energy goals. In February 2017, then-Gov. Mark Dayton signed a bill allowing Xcel Energy to build a new natural gas power plant, also in Becker, to make up for some of the reduced capacity. Last month, Xcel Energy announced that it was committing to go carbon-free by 2050.